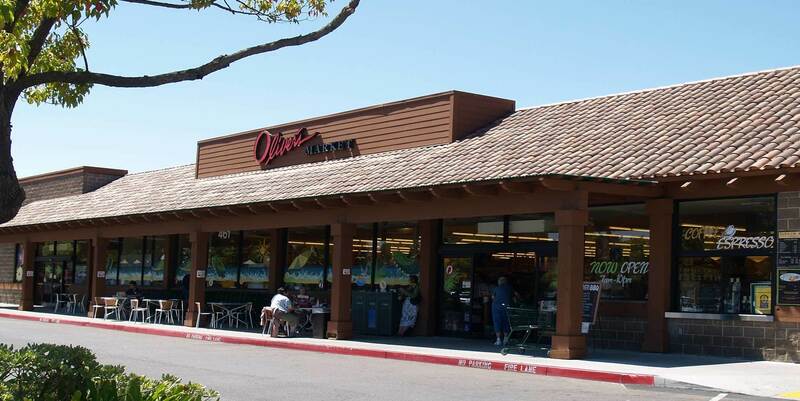 OIiver’s added a second Santa Rosa location in 2007 on Stony Point Road right off Highway 12 West. For the working community surrounding our Stony Point location, we offer our largest selection of Grab and Go Entrees, Salads and Soups – not to mention Oliver’s only in-house Pizzeria! Roger Guttridge – Store Director.